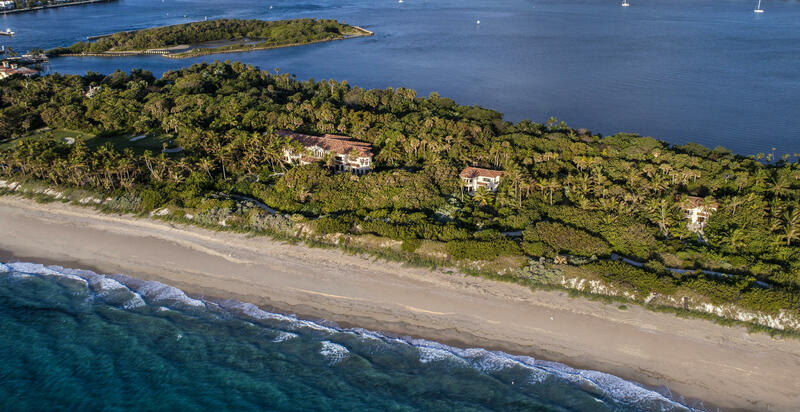 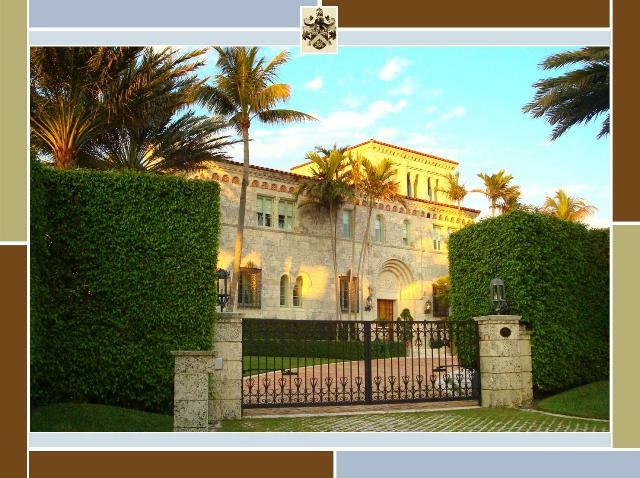 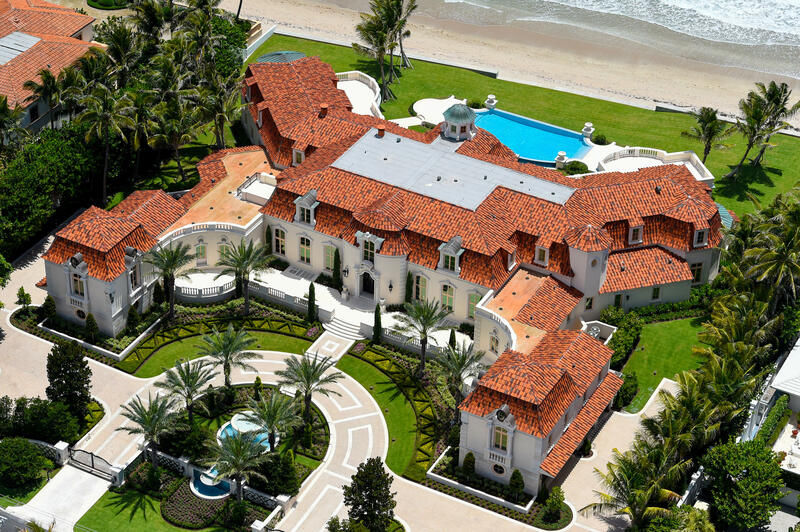 Super-Agents Philip Lyle Smith and his wife, Carla Ferreira Smith (The Smiths), of Luxury Resort Portfolio handled the Buyer’s side of the deal for singer Billy Joel vacant Ocean-to-Lake lot in Manalapan for $7.5 million according to a deed recorded today. 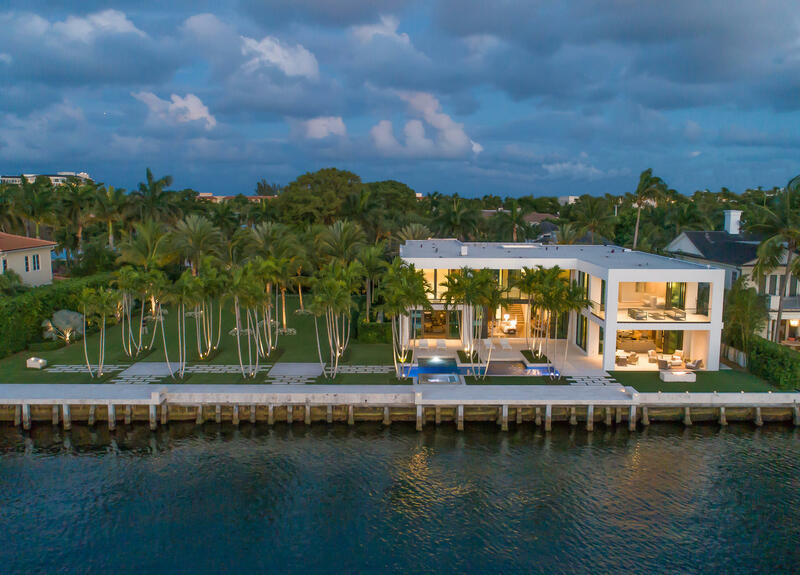 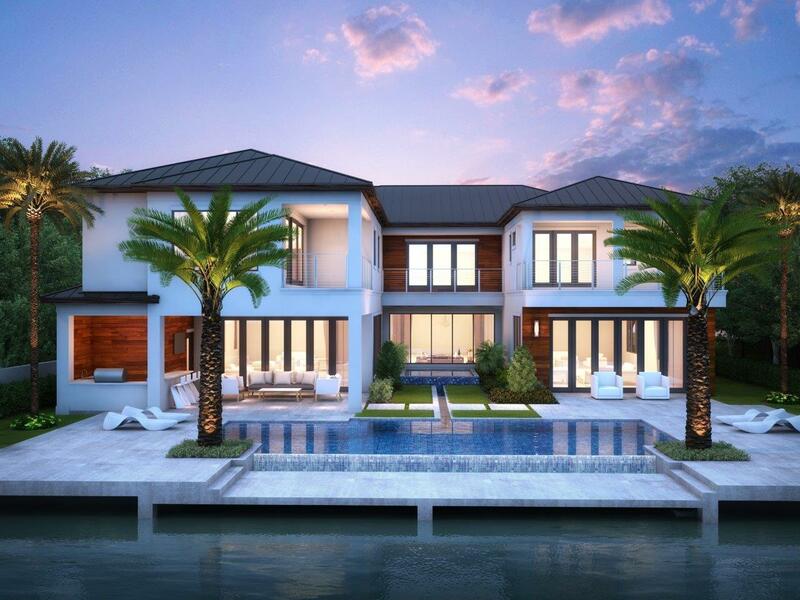 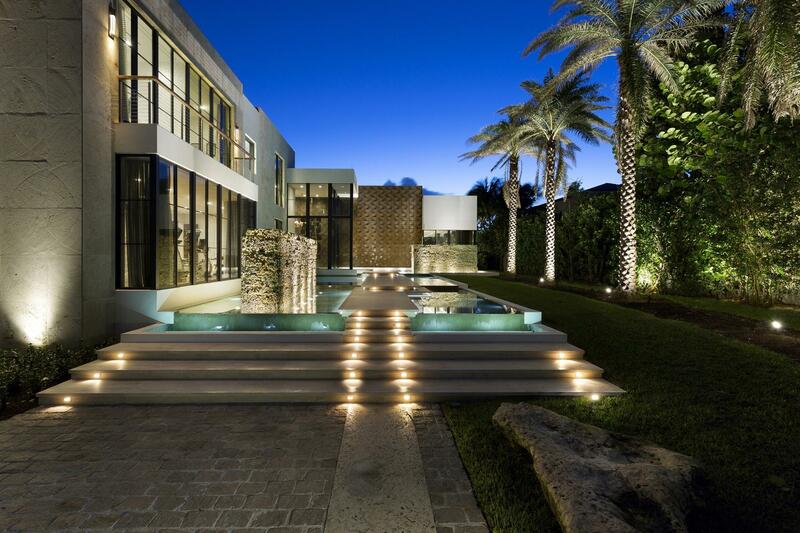 Owning your own Boca Raton luxury real estate lets you enjoy the Boca lifestyle to the fullest, and it is the kind of lifestyle that is literally the stuff that dreams are made of. 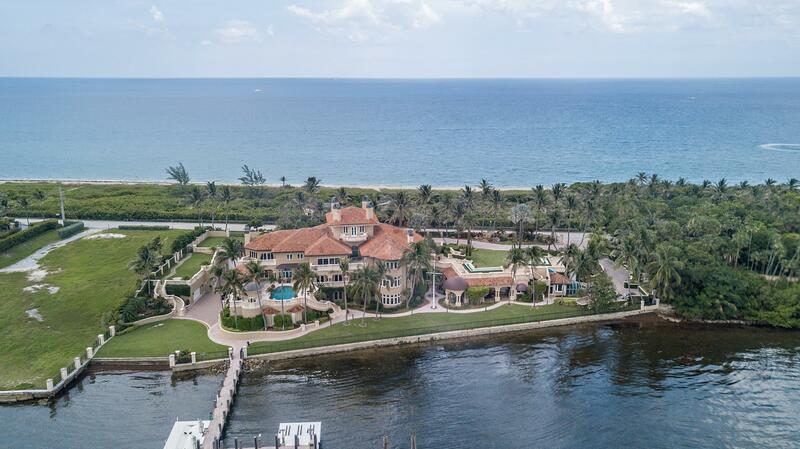 Luxury Resort Portfolio says you can vacation where you live when you’re in Boca Raton, the premier destination on South Florida’s Gold Coast, a region renowned for being one of the world’s most luxurious playgrounds. 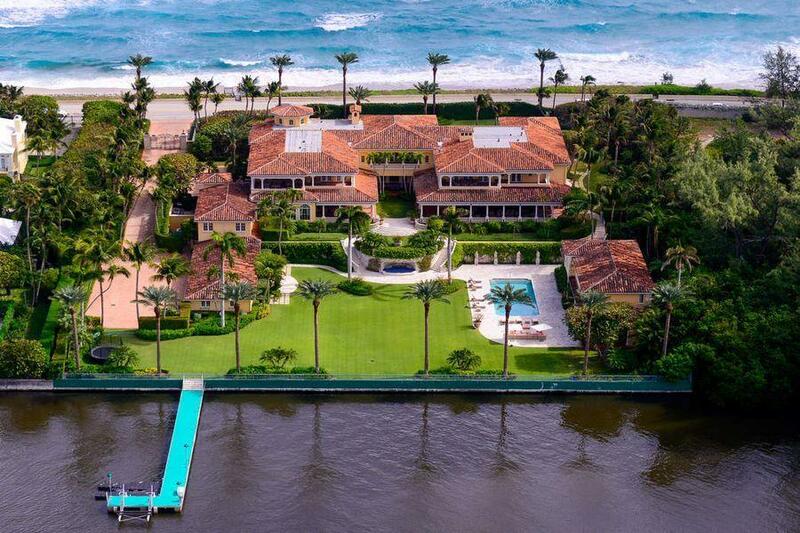 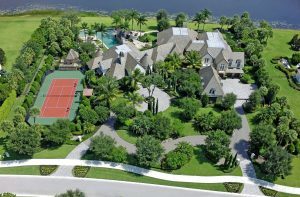 19,294 SqFt Waterfront Estate within the exclusive privately guard gated yachtsman’ paradise of The Sanctuary in Boca Raton named in Forbes Magazine as one of “The Ten Most Expensive Gated Communities In America”.